Extending to 123,000 sq. ft., The Reflector is the latest addition to the emerging office footprint in Dublin’s South Docks having completed in November 2018. 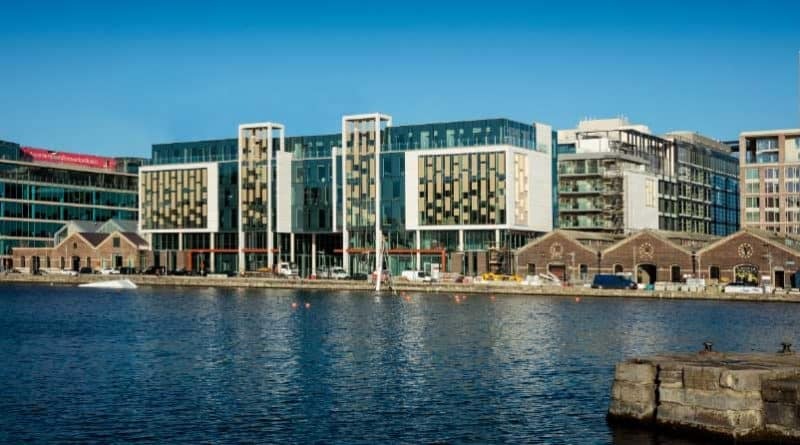 The success of the recent lettings is testament to the overall appeal of the landmark office building with full height glazing overlooking the renowned Grand Canal Dock. Grand Canal Dock is a thriving business district in central Dublin and houses a broad range of national and multi-national companies, including, Accenture, Facebook, Google, Twitter and LinkedIn and has recently welcomed JP Morgan and Indeed Recruitment to the area. Due to its popularity, this is a cosmopolitan area with an eclectic mix of excellent amenities, from theatres, hotels, cafes, restaurants, shops and outdoor water sport activities on the Dock.